It’s officially fall and already the leaves have started turning colors and the nights have become chilly. This is one of my FAVORITE seasons because this is the perfect blend between summer and winter for me. Plus it means we get to see pumpkin EVERYWHERE. 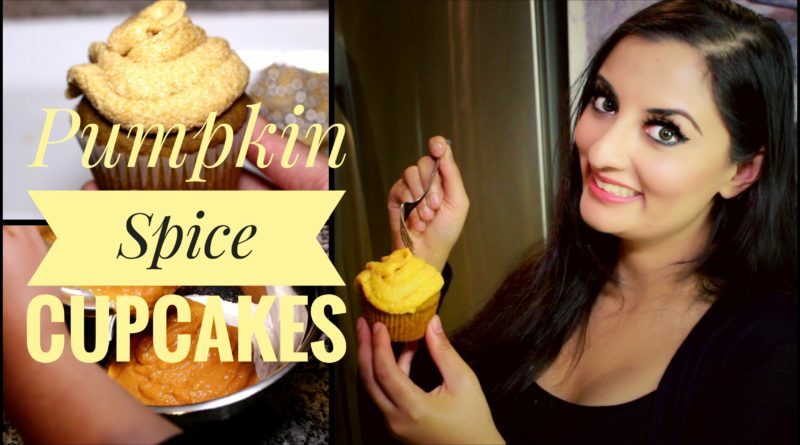 From Starbucks and their PUMPKIN SPICE lattes to PUMPKIN PIE, I have really become obsessed with pumpkins and I wanted to create an easy and tasty pumpkin dessert I could enjoy with a hot bevy. 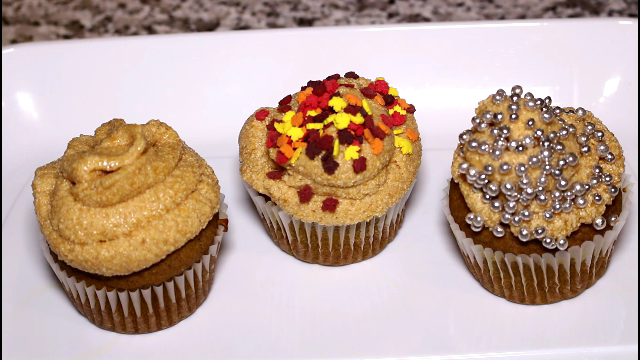 Voila…say hello to Pumpkin Spice Cupcakes! 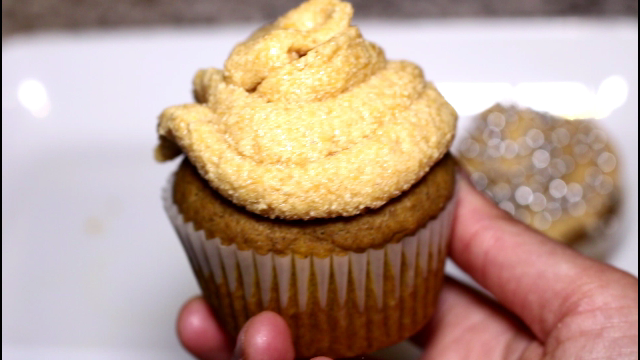 And to make this recipe even BETTER, I’m using a creamy Pumpkin Spice Buttercream frosting that is HEAVEN! Seriously, try not licking the spoon or bowl! I made these cupcakes for a recent get together and everyone just gobbled them up. So try this recipe at home and thank me later! In a large bowl, whisk together all the dry ingredients. In a separate bowl, whisk the eggs and blend in the pumpkin and oil. Pour this mixture over the dry mixture and stir until everything is well mixed. 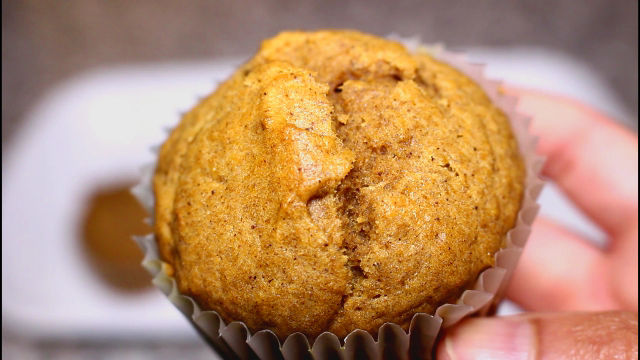 Spoon into the prepared muffin cups and bake for 350 degrees at 20 minutes or until toothpick comes out clean. Let the cupcakes cool before frosting and ENJOY! For more details, watch the video above!